Was It Funny?? Or Am I In Trouble? As we were packing for our vacation last week…I slipped an ‘adult massage’ type device into my wife’s luggage that I had bought. 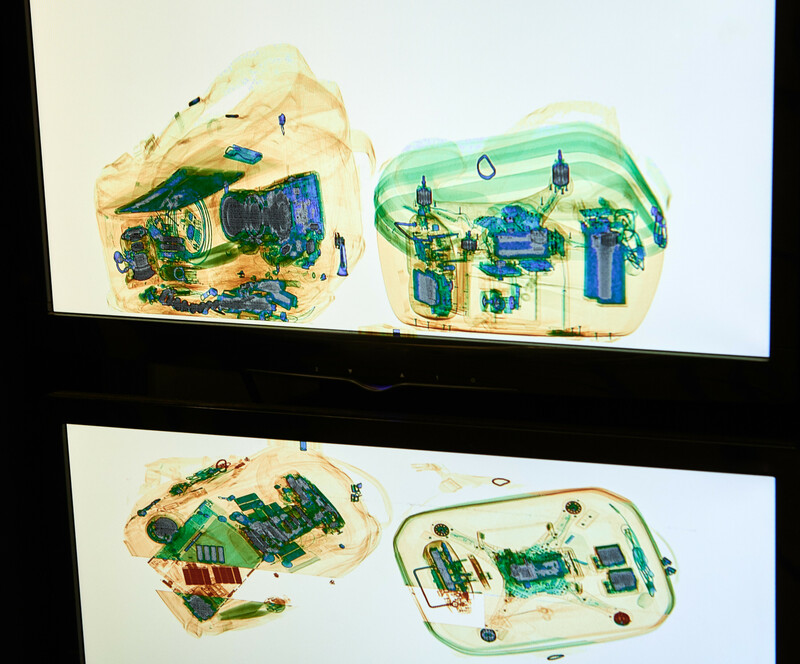 That made its way thru to customs in Mexico…when they X-rayed the bag…and pulled her over in line to ask what this thing was showing up in the X ray?? She was pretty embarrassed…turned 4 shades of red. I thought it was funny…she said it wasn’t. So? ?